Gargrave Parish Council have initiated a Woodland Walk on the Middle Green, down by the bottom stepping stones. 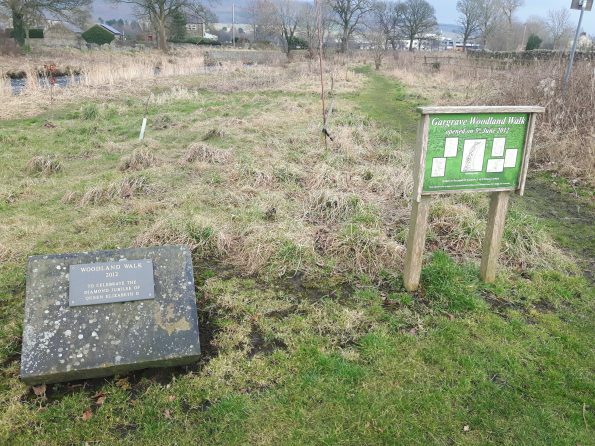 The area was previously unused and working alongside Yorkshire Wildlife and the Environmental Agency we are hoping to plant native established trees and plants to encourage wildlife and to stabilise the river bank. 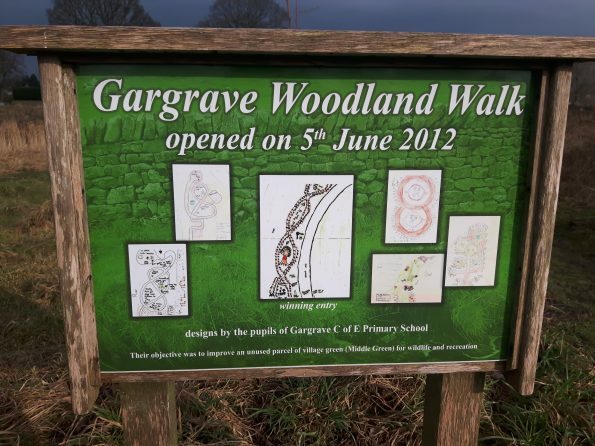 The Parish Council have asked Gargrave School pupils to come up with some ideas and designs for the Wood and these are displayed at the beginning of the walk. If you would like to donate a tree and have it planted on the Woodland Walk please contact the Clerk for further details and the procedure to be followed.